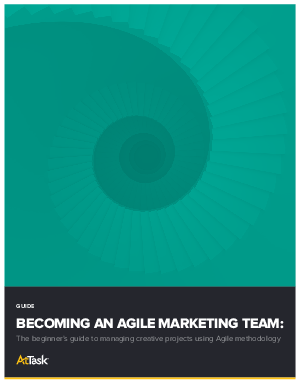 > Research Library > Workfront > How to Adopt Agile Marketing: 6 Easy Steps. Agile is a big transition. Before you dive in, it’s important to take some initial steps to increase the likelihood of a smooth and successful transition. Stop living in the past and start living in Agile. Download the guide today!